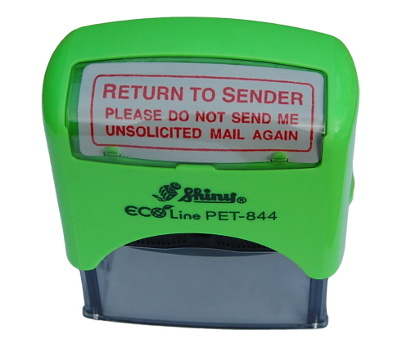 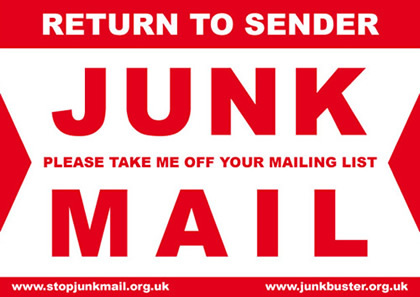 The Stop Junk Mail Campaign is funded by the sale of anti-junk mail stickers and other goodies that help reduce junk mail (and paper waste). 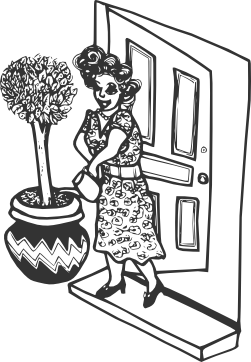 You'll get a free 'No Cold Callers' doorbell sticker with each letterbox sticker. 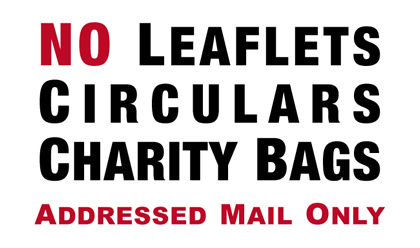 If you buy a 'No Junk Mail' or 'Addressed Mail Only' sticker you'll get a white 'No Cold Callers' sticker, and if you buy a 'No Commercial Leaflets' sticker you'll get the red variety (because I like to match colours).